Tell us about the property you would like to purchase and we’ll do the property search for you. We specialize in all types of residential properties, land and investment properties. Please use the form below to submit your property search request. Minimum/maximum bathrooms, bedrooms; Minimum/maximum land; garage spaces; anything else important to you. Agricultural Land - Vineyards, Groves, etc. Commercial Land - Development For Retail, Office, Mixed Use, etc. 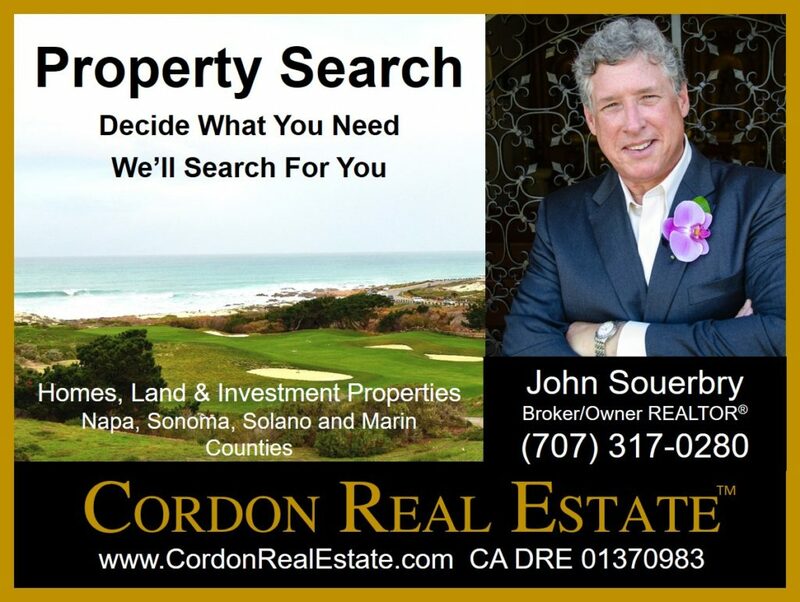 Identify the county, city or area where you want to purchase a property. Please provide your acceptable range for a final purchase price ("$500,000 to $600,000") and identify any special financial issues relating to your purchase, e.g. 1031 Exchange, Cash Purchase, special financing. If financing your purchase, have you met with a lender to pre-qualify? Please use CAPTCHA to confirm you are not a robot and then click SUBMIT below.